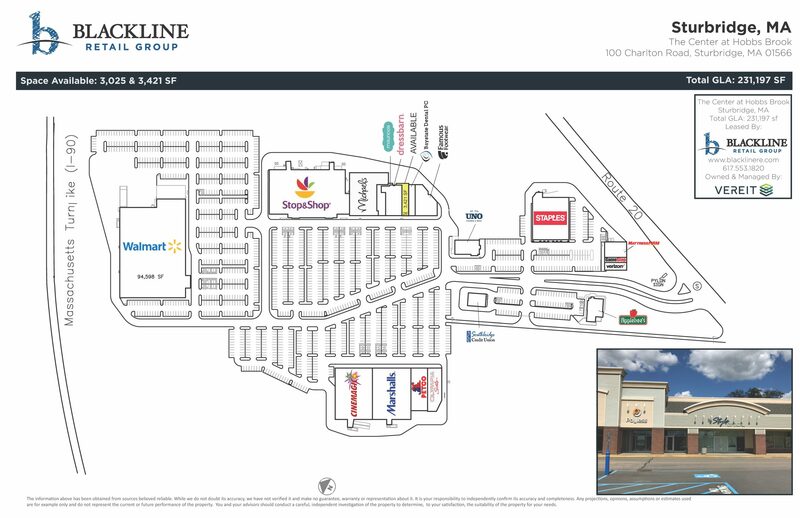 Largest open-air shopping center in central Massachusetts, located between Worcester & Springﬁeld. 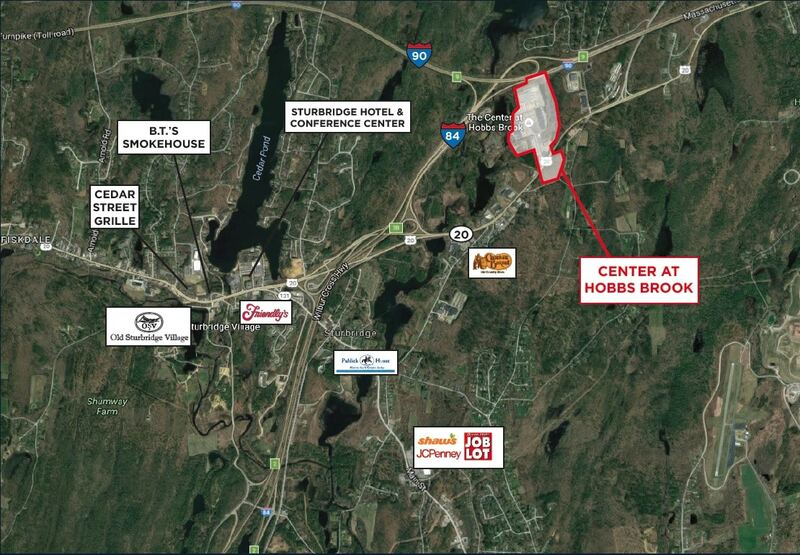 Easy access from I-90, I-84 and Rt. 20.